It’s no secret that soaps can be hit or miss. Those of us who prefer natural, gentle products have long sought out organic, locally made soaps, but even mainstream shoppers are becoming increasingly aware of the dangerous chemicals that may be lurking in conventional soap products. Is it Labeled As Antibacterial? First and foremost, JUST SAY NO to antibacterial soaps. The FDA made the decision to ban the use of triclosan, a common antibacterial agent, in consumer products. Triclosan has long been controversial, as some research indicates that it may change the way hormones operate in the human body, making it a potential carcinogen. Triclosan has been found in large deposits in human breast milk, raising immense cause for concern. Even more scary than the idea of a potential carcinogen being found in large quantities of human breast milk is the idea that triclosan could be spreading incidences of antibiotic-resistant bacteria. In a recent consumer update, the FDA announced that consumers should skip antibacterial soaps altogether as a result of this danger. Finally, even in the light of all these health risks, there’s simply no reason to use antibiotic soap at all. 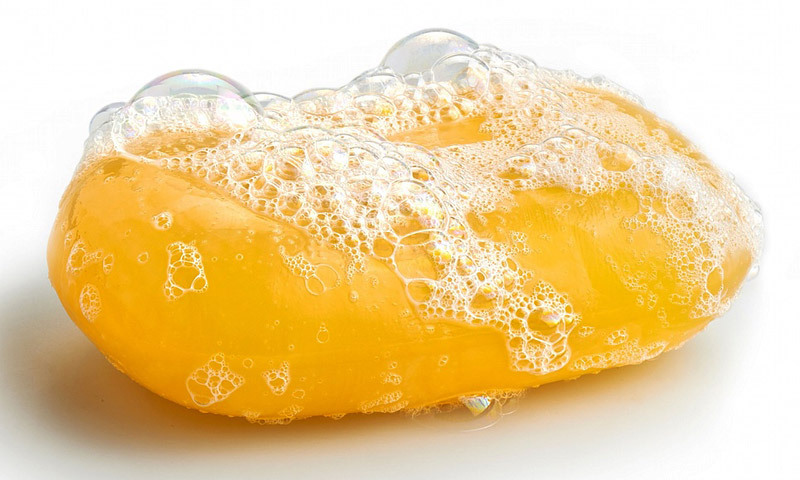 Studies have shown that plain old soap and water is EQUALLY as effective at ridding the body of bacteria. Did you know that soap and cosmetics manufacturers are not legally required to disclose the ingredients in fragrances? This means that literally any number of weird, unnatural substances could be used to concoct that “parfum” in your fancy, sweet-smelling soap. 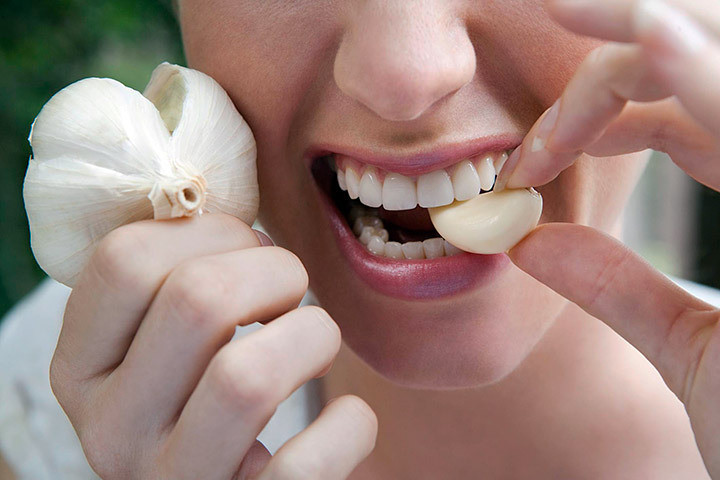 In fact, fragrances are notorious for containing icky ingredients. 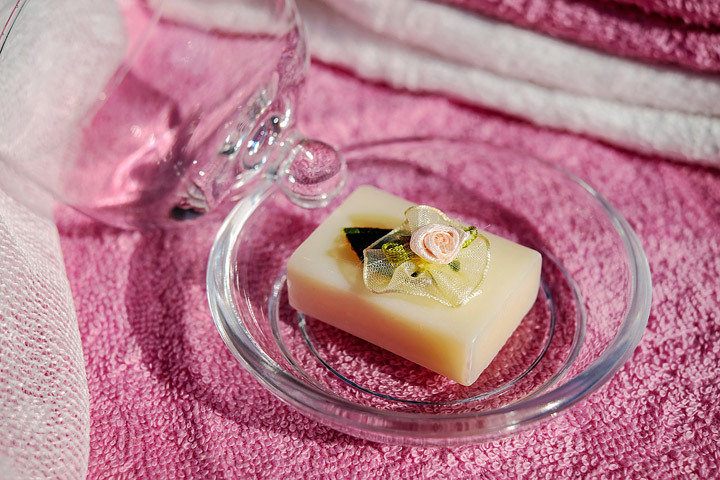 If you desire a scented soap, your best bet is to look for one that’s fragranced only with essential oils. Even then, you may decide to skip essential oils as well. Even these natural fragrances can be irritating to those with sensitive skin, and some research suggests that we may not even be aware of our sensitivity. 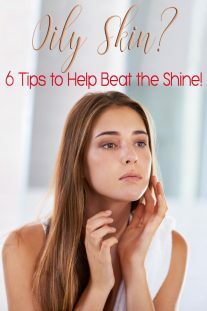 Over time, this can lead to the breaking down of collagen, a substance that maintains skin elasticity. 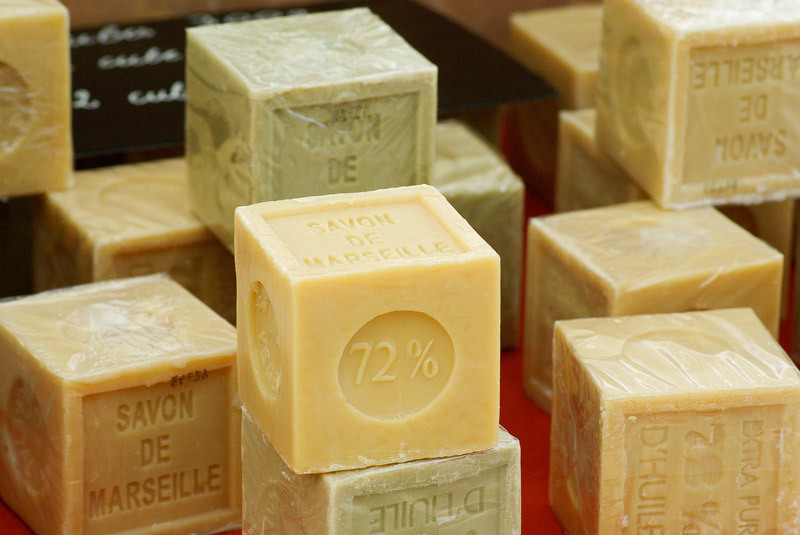 Sulfates are detergents that produce a big, creamy lather, and they’re extremely common in conventional soaps. 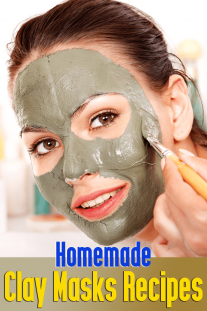 The problem is that these harsh cleansers are SO lathering, they can strip the skin of its natural oils, causing dryness, acne, skin irritation and unbalanced pH. Unfortunately, most mainstream soap brands still test their products on animals. Even if you purchase an all-natural brand like Tom’s, you may be unwittingly supporting cosmetic animal testing, as many of these natural brands are owned by larger conglomerates that test on animals. 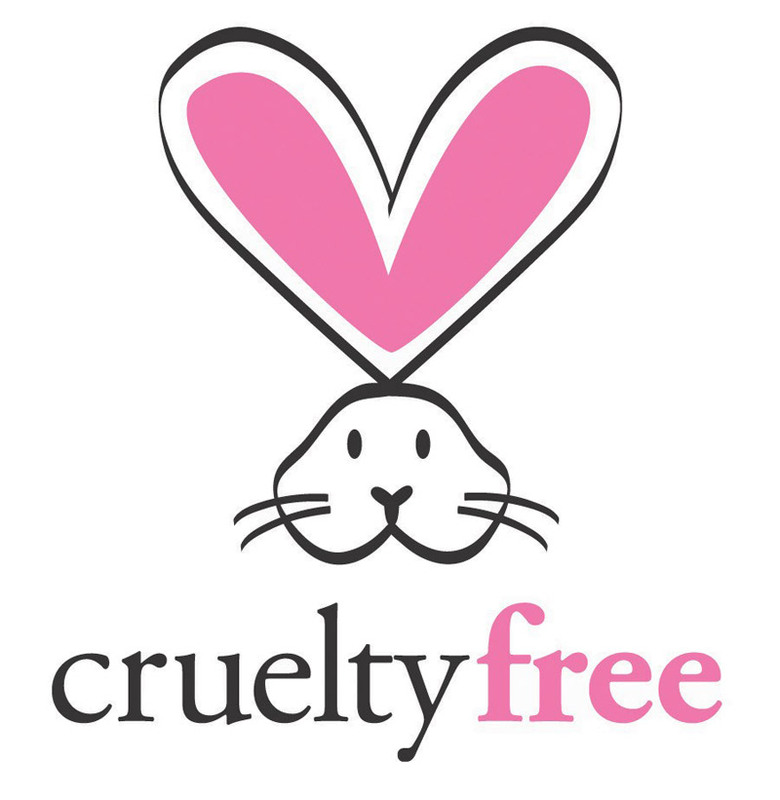 The choice is yours to make, but if animal rights are an issue for you, be sure to look for the Leaping Bunny symbol in order to verify the company’s ethical standards in this regard. Let’s be real—while many of us like to make ethical decisions, we also want a great soap that’s going to last over time! Soaps that feel harder when dry are going to last longer and do a better job at cleansing away dirt and debris than soft soaps. 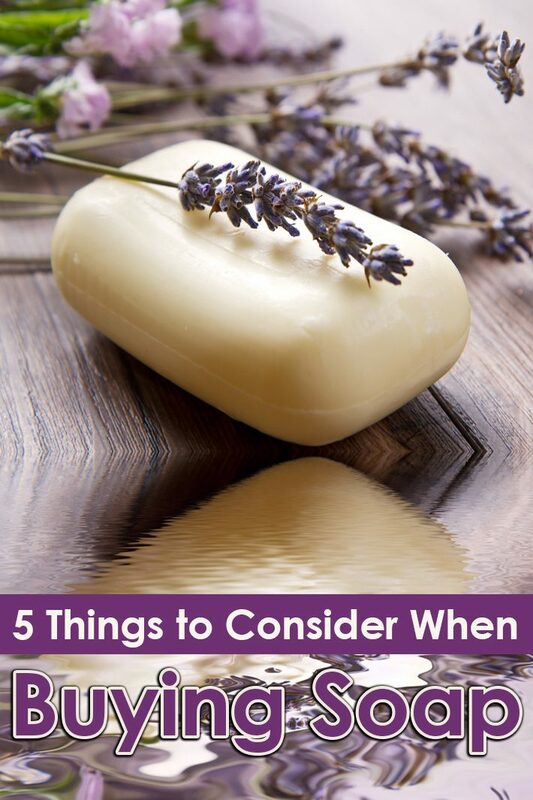 Soft soaps are likely to wash away quickly, giving you a bad return on your investment.